Health Certificate – Many states require a health certificate less than 10 days old. The certificate must be issued by a licensed veterinarian, and current inoculation records must accompany it. Permit – If you are entering the state with an exotic pet, you must apply for a permit to keep it. Your veterinarian can assist you in obtaining this documentation. Identification – Identification is absolutely crucial when traveling. 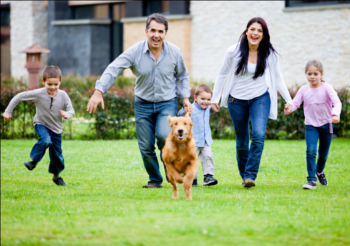 Your pet should be clearly identified using a collar and tags if at all possible. The tags should include your name, phone number and destination address. Some states also require a rabies tag. Check with your veterinarian for more information.